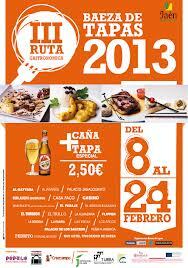 It´s that time again, the third Ruta Gastronomica in Baeza. Such a shame to have missed it, Baeza is a lovely small city packed with fabulous Renaissance monuments, with a tapas extravaganza as well - what a fabulous time to visit. 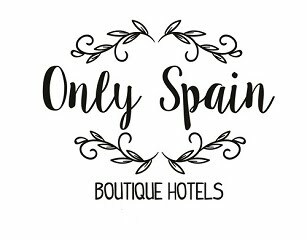 I hadn´t thought of it when we booked a night away nearby but then I could hardly change hubby´s birth date after so many years. The event is from today 8th February until 24th so I´ve got three weekends and an excellent excuse to try and get back there.